Running from July 27th to September 1st, the tour stopped at 26 cities and performed for sell-out and near sell-out crowds at all the stops. 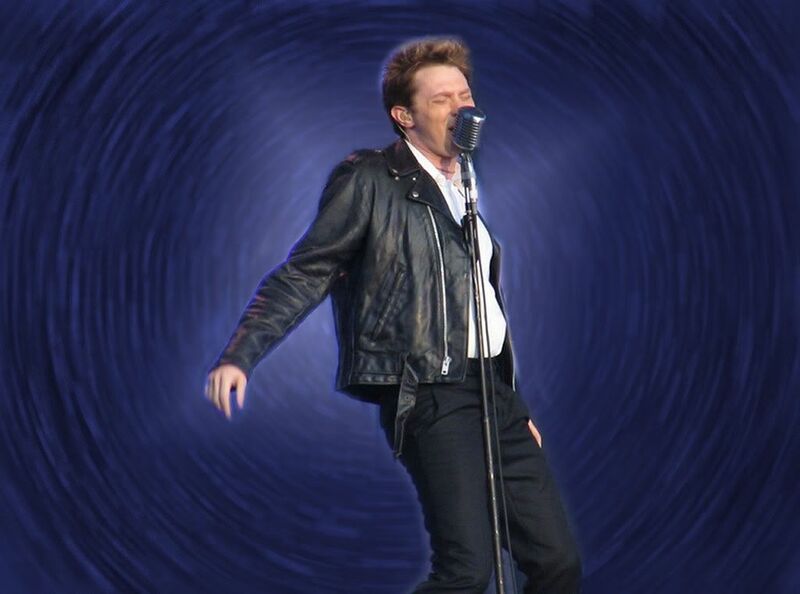 One of the highlights of the tour was the Elvis Medley that Clay performed. He tricked us into believing he was playing the piano, slipped on blue shoes, caressed his mike, and flirted with Angela, Quiana and the audience. The following video is the Elvis Medley from the tour. 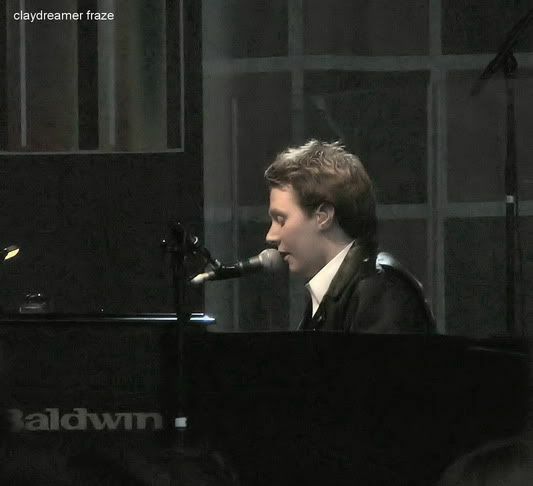 It really shows what a talented and versatile young man Clay Aiken is in concert. 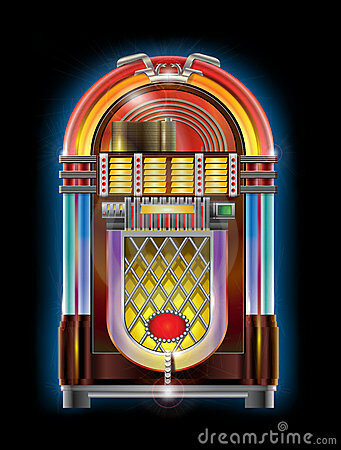 Did you see the Jukebox Tour? If not one of his best tours, so much music, so much fun and so much Clay! Thanks CANN! 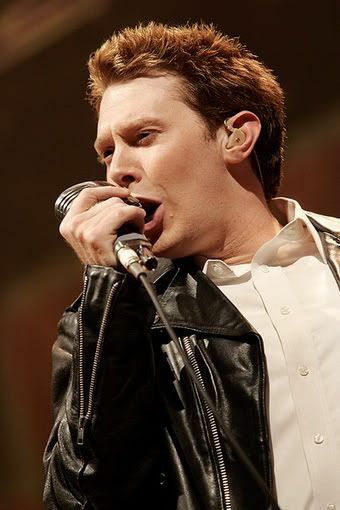 I loved me so Elvis but I love me some Clay Aiken more cause what ever song he sings it’s with so much passion. If I just close my eyes, it’s like he’s right in the room with me. Loved all his tours. Every time I drive by the huge, grassy area by the river near the Ohio State Univ. campus, I think of the evening that Clay performed there. What an exciting time that was! So glad we have videos to relive the good old days when you could count on Clay having a summer tour. Error: Error validating access token: Session has expired on Tuesday, 21-Aug-18 16:13:01 PDT. The current time is Saturday, 20-Apr-19 02:28:38 PDT.